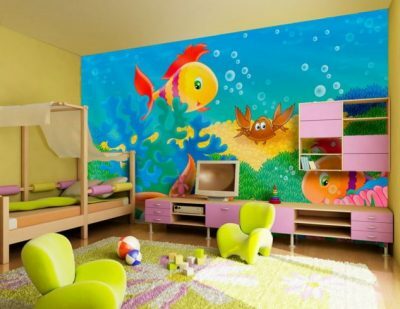 If you want to decorate your kids room, cartoon wallpaper is the best option. There are a lot of good lessons in the cartoon movie and children tend to model their superhero. We can easily caltivate those good value to our children by using cartoon characters. 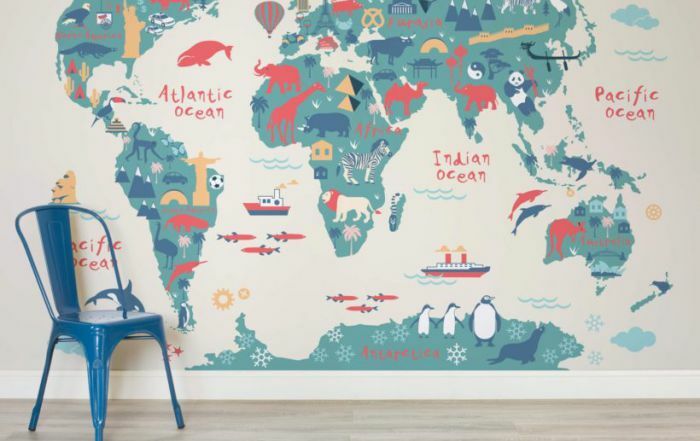 This Jungle themed wallpaper can brighten up any nursery/playroom. 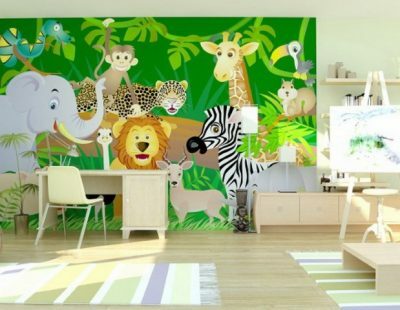 The cute characters will delight both girls and boys and turn their room into their very own jungle. Not only is it eye catching and colourful it can also be used as a learning tool for younger children. Superhero’s are great for a child’s imagination. Whether for a child or big kid in your life this themed wall will amaze bringing larger than life characters to one of the walls in the chosen room. 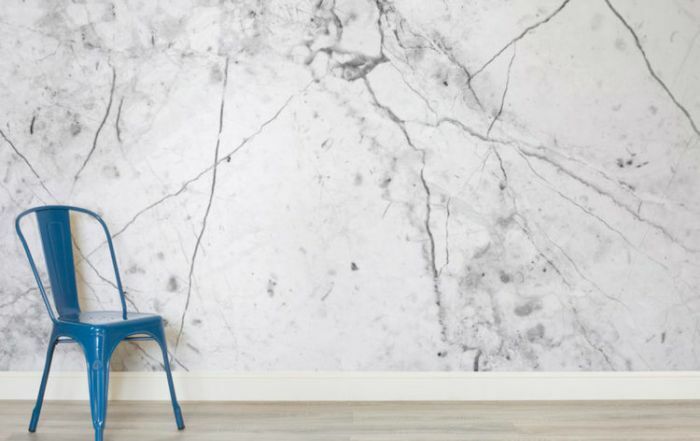 What could be better than having your very own superhero themed wallpaper? 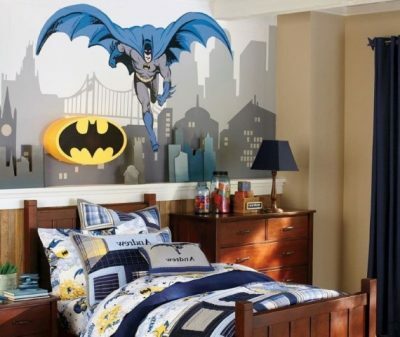 You’ve seen the bedding, the posters, the toys and the films but any real Batman fan will go wild for this themed wallpaper. Watch Batman swoop in to save the day whether it’s in the playroom or bedroom. 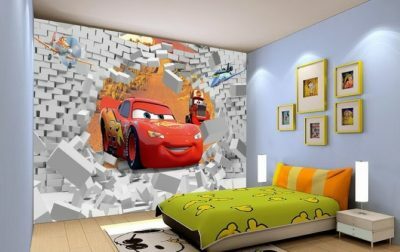 This Cars 3D wallpaper is just amazing. See your favourite character break right through your bedroom wall ready to race you to the finish line. The 3D style adds better realism than you could ever imagine. 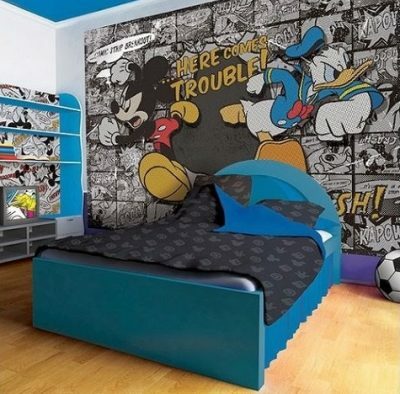 Disney fans young and old will delight in this amazing comic strip wallpaper with Mickey and Donald taking centre stage. This design would suit both males and females and for the big kid in you would definitely make a statement in your livingroom. 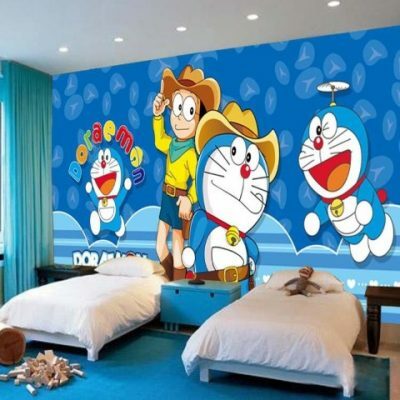 All lovers of the Doraemon Manga Series haven’t got the whole collection until they have themed their room. The bright colours will definitely draw attention to anyone that enters the room and let your little ones share their bedroom with their favourite characters. Dragonball fans of all ages will be delighted to find that Goku himself has decided to pay a visit to their room. 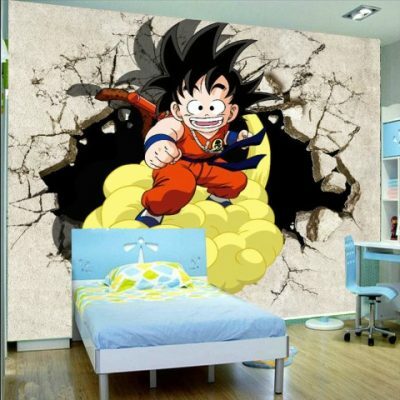 Breaking through the wall in true Dragonball style this powerful character will make a statement in any room. If you have been searching the ocean for your very own Nemo, your search is over as he has been swimming around your bedroom waiting for you to return. 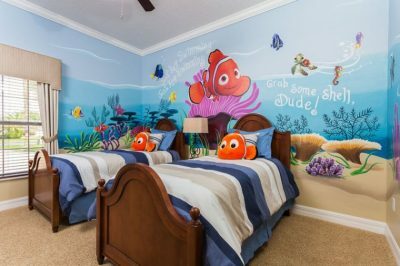 Finding Nemo fans will love the bright ocean themed wallpaper. You don’t need to don your swimming gear to have your very own bedroom ocean. Younger children will love the colourful marine life and feel as though the ocean has been brought to them. 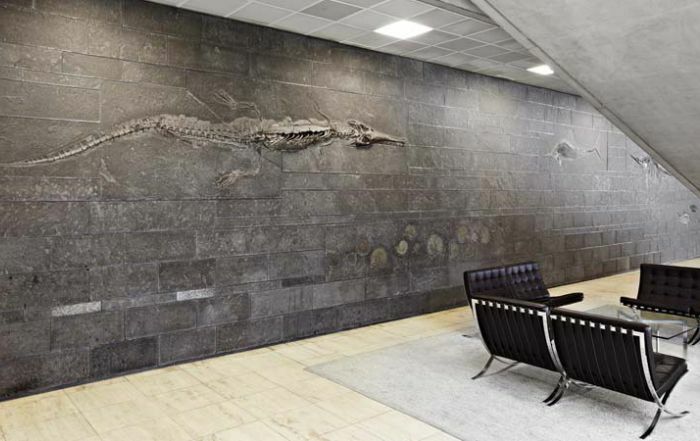 Just imagine your very own wall sized home aquarium. 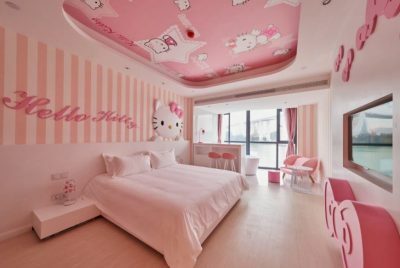 Hello Kitty may have been around a while, but she is still very much in style. Big fans whatever age will love this 3D style Hello Kitty wallpaper to kit out their room. Just add a few pink and white accessories as pictured above and create your child/teens dream room. The amazing Ice Age Graphics can now be brought to your home in a much larger form than your television. You could turn one or more of your rooms into this outstanding Ice Age scene featuring all the favourite characters from the films. Whatever your age you can’t deny knowing the words of the catchy songs in the lion king films. 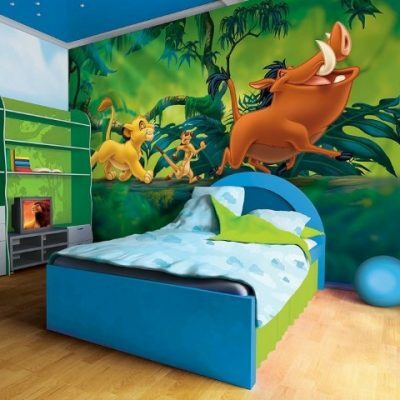 This stunning Lion King wallpaper can turn any room into a jungle and the bright colours and graphics really make the room come alive. Imagine if you could invite Disney’s favourite cartoon couple to come and stay in your home. 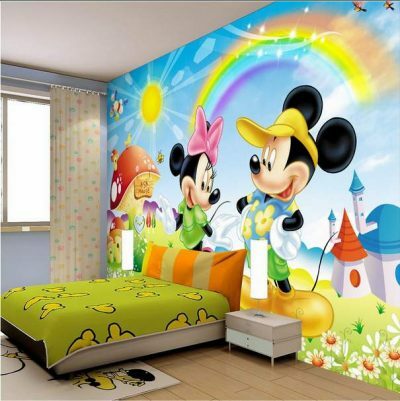 This delightful wallpaper makes all Disney fans dreams come to life as they can play and sleep right under the smiling faces of Minnie and Mickey. The mischievous minions have been up to no good again and have decided to make their presence known in bedrooms all over the world. 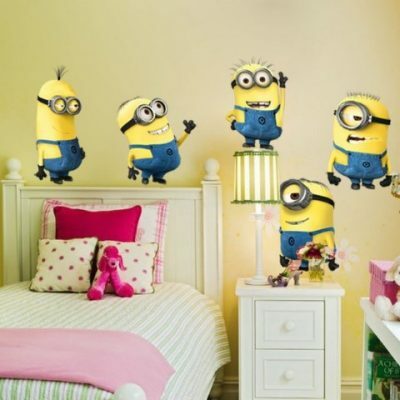 With this Minion wallpaper they could be visiting you too very soon. 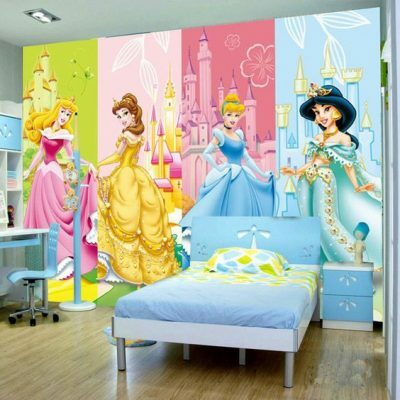 Most little girls aspire to become their favourite Disney princesses and this wallpaper lets you choose Jasmine, Belle, Cinderella and Sleeping beauty. The magic of Disney is available to adorn your chosen feature wall so don’t forget to curtsey for your new royal visitors. 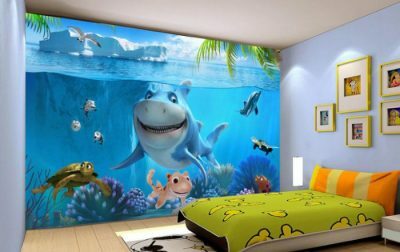 If you were captivated by the colourful characters in the picture above and wish that you could create your very own ocean scene in your bedroom then your wait is over. 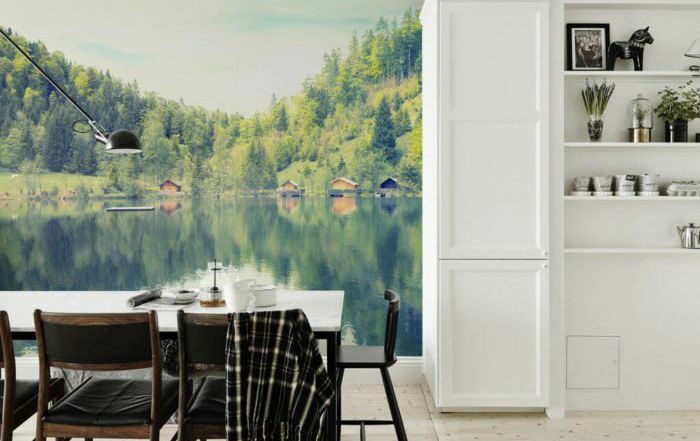 This colourful popular wallpaper could bring the fun to your bedroom. Snoopy has been around for a few decades, but is still going strong. 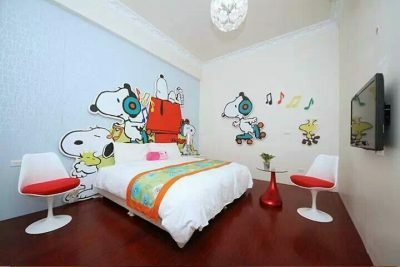 Whether you want to relive your youth or bring the fun of snoopy to your little ones bedroom or nursery the wallpaper above is just perfect for any fan. 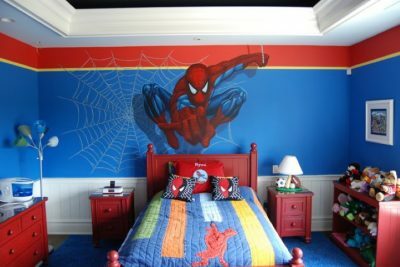 In the above wallpaper Spiderman is spinning his special web once again and swinging himself right into bedrooms of girls and boys worldwide. 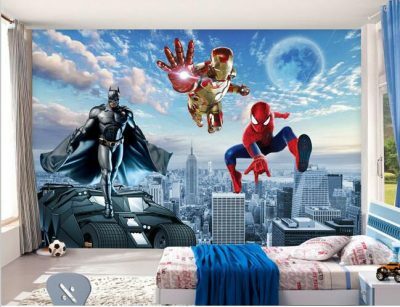 If your little one would like Spiderman to pay them a visit and come to stay this wallpaper is perfect to make it happen. 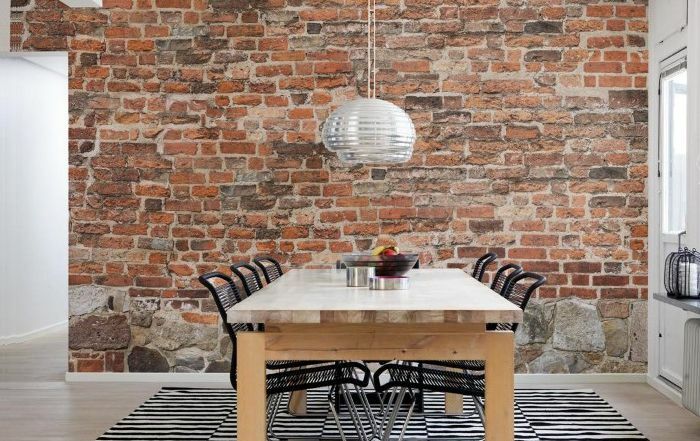 The colourful characters in the above picture can really bring a boring room to life. 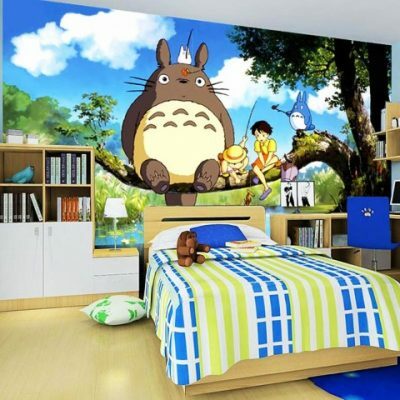 Turn your bedroom into the great outdoors and sleep with your favourite characters watching over you. 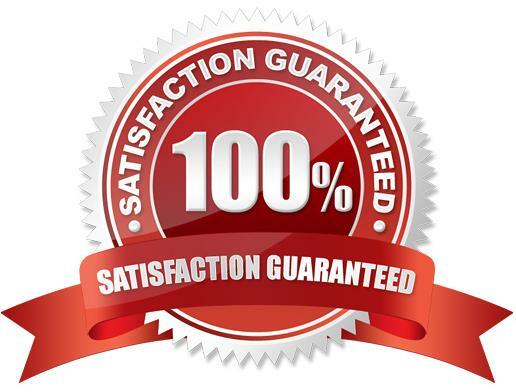 What could be more exciting? 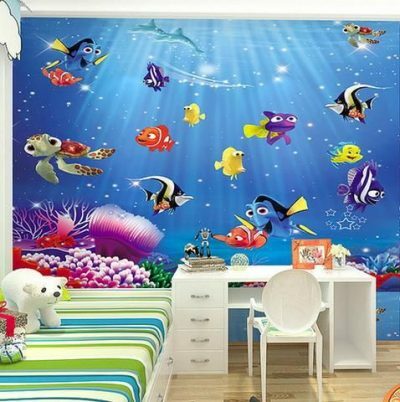 Whether you have a favourite from the finding nemo films or love all of the memorable characters, the ocean scenes you love can adorn your room with this spellbinding wallpaper. You don’t have to dive deep to find any of them as they have decided to come and live with you. 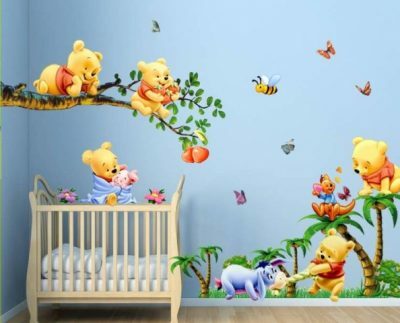 The Winnie the Pooh wallpaper pictured above is a great way to make a creative scene in your child’s nursery. Baby Pooh bear and baby Eyore tug playfully on the ground while pooh snuggles his best friend piglet over the crib.